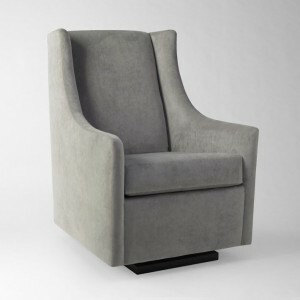 Another stylish glider option for you. This time from West Elm. Here’s their new Graham Glider. 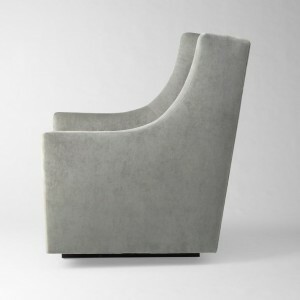 Available only in this Dove Gray color, it features a nice high winged back. $800 plus $30 delivery surcharge. Any idea how easy this fabric is to clean and how it holds up over time? 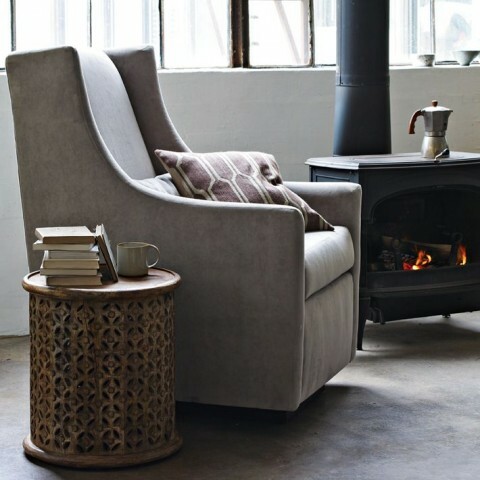 Love the chair and it’s so comfortable, but worry about the fabric?